Jay and Lisa have been married since 1989, are the parents of 4 children, and currently reside in the town of Waukesha, WI. Their favorite hobby is traveling and going on camping trips with their two dogs. Jay was born and raised in West Allis, WI. He has been a licensed agent since 2004. Jay has earned the Seniors Real Estate Specialist (SRES) designation making him uniquely qualified to address the needs of home buyers and sellers age 50+. He also is recognized as an Accredited Buyer Representative (ABR). This designation indicates he has the experience and education necessary to successfully help buyers in any market. Prior to selling real estate he built a long and successful career in sales management. His favorite pastimes are bowling and cheering for the hometown team, especially the Green Bay Packers. Lisa was born and raised in Michigan’s upper peninsula in a small town named Iron River. In 1987 she graduated with a B.S. degree in Education from Central Michigan University and moved to Milwaukee the following summer. Prior to earning her real estate license and joining the team as the administrative assistant in 2014 Lisa enjoyed a teaching career spanning 25+ years. Lisa taught for both Milwaukee Public Schools and St. Matthias Parish School. James grew up in and currently resides in Milwaukee, WI. He enjoys living on the far south side of the city with his girlfriend and dog. He attended Waukesha West high school and earned a B.A. degree in political science from Marquette University. 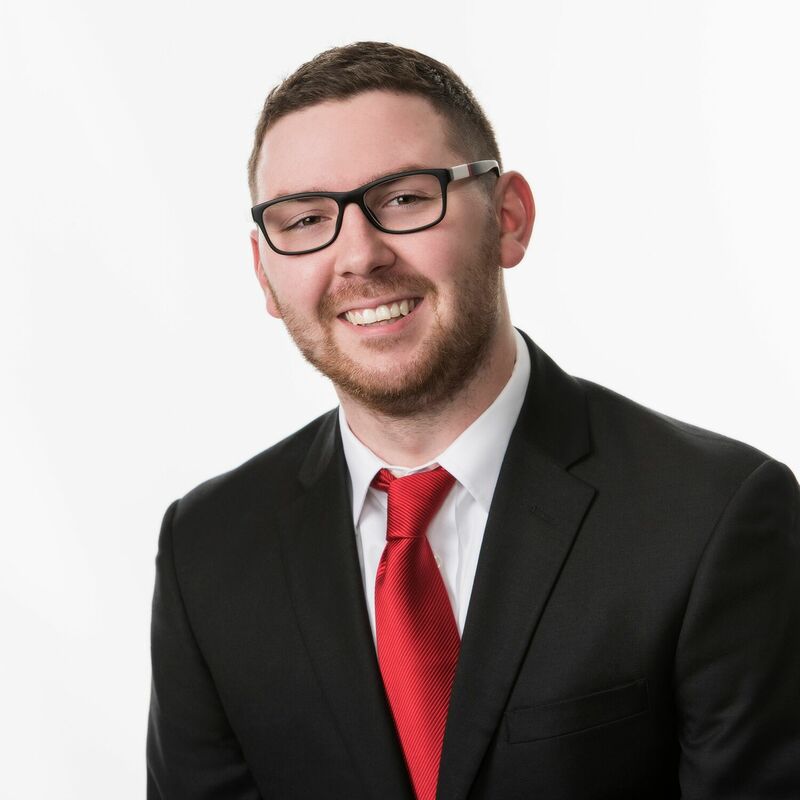 James has been a licensed agent since 2014, a licensed broker as of 2019, and is designated as a Certified Residential Specialist (CRS) by the Residential Real Estate Council. CRS is “the highest designation awarded to sales associates in the residential sales field, the CRS designation recognizes professional accomplishments in both experience and education.”- Wisconsin Realtors Association. Like his father, he loves supporting the home team including the Bucks, Packers, and Brewers. One of his favorite hobbies is playing darts with his friends. He loves serving buyers and sellers in all areas of SE Wisconsin and specializes in Milwaukee and Waukesha counties. Michael lives in Milwaukee, WI with his wife and two daughters. Alfredo lives in New Berlin, WI with his wife and two sons. Both are originally from Lima, Peru, are fluent in Spanish, and have been licensed to sell real estate since 2014. 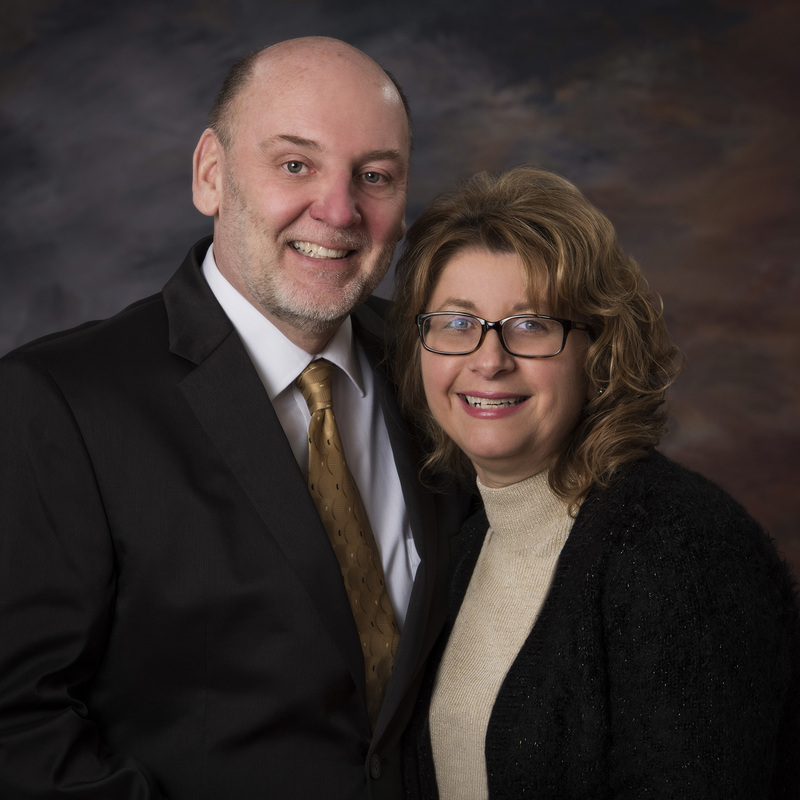 This dynamic duo loves helping buyers and sellers in all areas of SE Wisconsin. 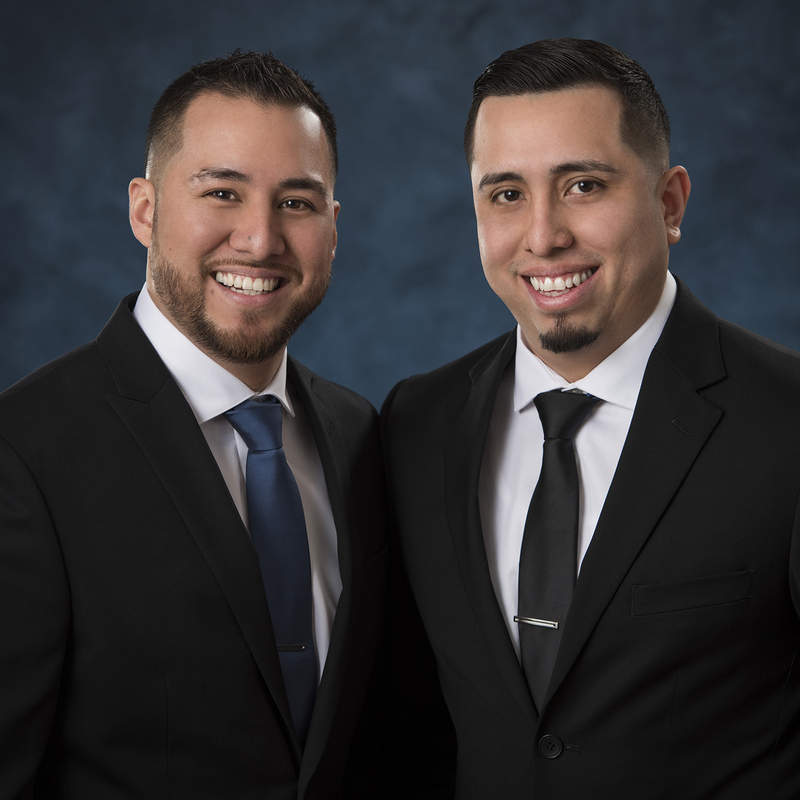 In addition to helping traditional buyers and sellers Michael and Alfredo have great personal experience with home rehabilitation and investment properties. They both enjoy spending time with their families and are avid Milwaukee Bucks fans. Se habla español. Corey is originally from Kenosha, WI, has spent many years in Big Bend, WI, and currently resides in New Berlin, WI. He recently graduated from the University of Wisconsin-Milwaukee with a B.A. in Marketing. 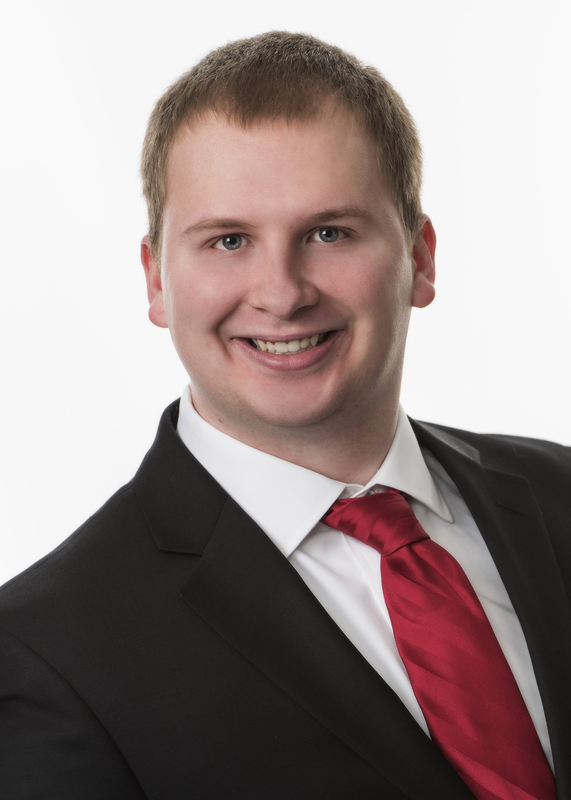 Corey has been licensed to sell real estate and has been with our team since 2017. He enjoys traveling, loves downtown Milwaukee, and is a big fan of the Washington Redskins and Milwaukee Bucks. He helps buyers and sellers all over SE Wisconsin. 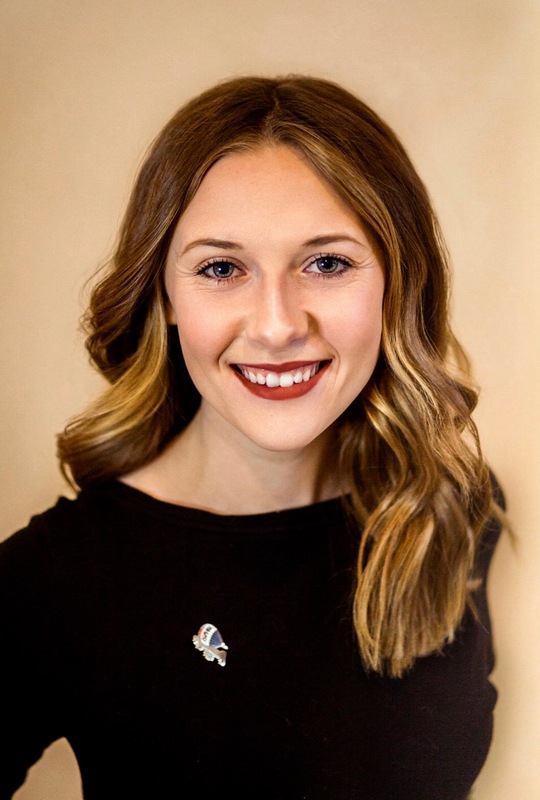 Julia is originally from Milwaukee, WI but grew up in and currently lives in Waukesha, WI. She purchased her first home in 2018 and enjoyed the process of making the property her own with her boyfriend, cat, and dog. Julia is the team assistant and helps in all things related to the business including marketing, planning, and client care. She earned an Associate of Applied Science Degree from Waukesha County Technical College (WCTC) in 2017. Prior to joining the team Julia worked in talent acquisition. She loves animals, spending time with family, camping, and being on the water during the summer.